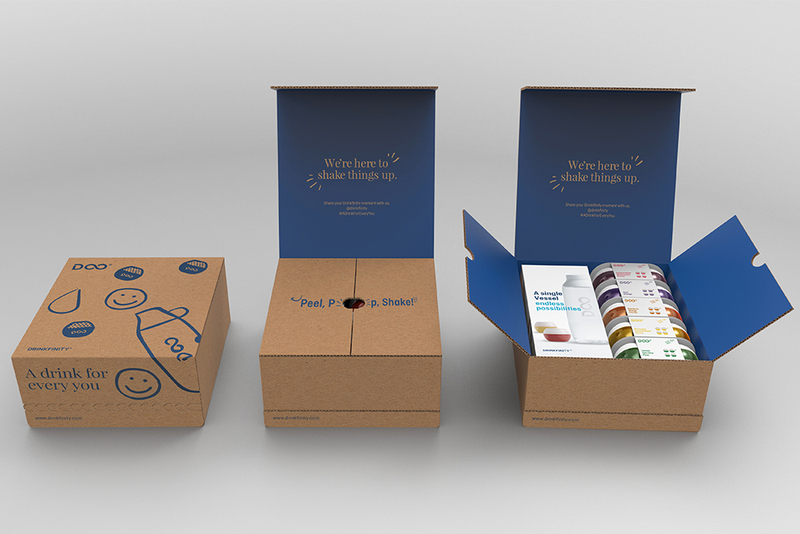 Stop looking at your packaging as just a box and start thinking about how it can enhance your product! With custom product packaging from Jamestown Container Companies, your business’s packaging will stand apart from your competition. Our design team specializes in custom product packaging that will maximize your product’s performance during handling, storage, and shipping. We’ll help you navigate the challenges you’re facing and design a solution around your specific needs. Our custom product packaging is sure to exceed your objectives. We’ll work with your team to create a solution that provides strength and protection throughout the distribution channel, durability and ease of use in retail environments, and eye-catching designs and guidance to attract end users. Our facilities have industry recognized in-house design teams who are able to create the perfect plan for your custom product packaging, and ink-blending kitchens to ensure your custom colors are formulated just right. 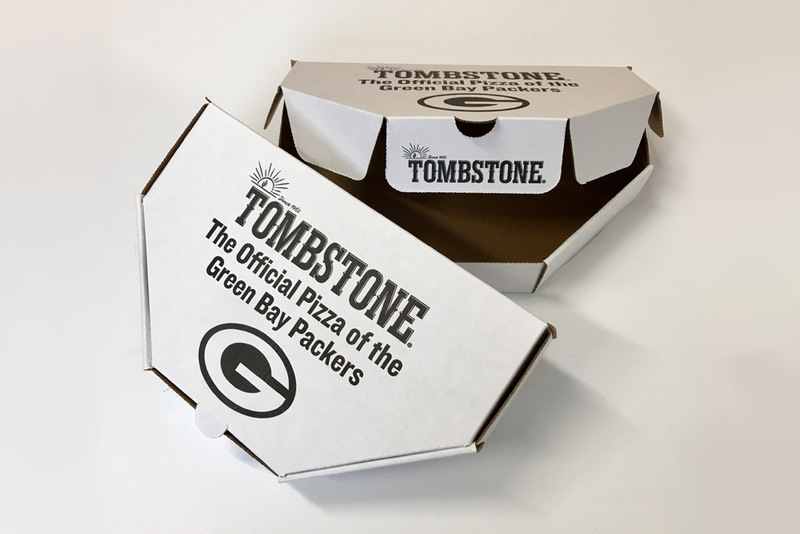 We use Kongsberg cutting tables to create prototypes of your custom product packaging so you are able to test the fit of your pack before placing a full order. What sets Jamestown Container Companies apart is our team’s thoughtful and innovative solutions for our customers. We work hard to create custom product packaging that is cost-efficient, reliable, and environmentally sustainable. Sometimes something as small as placing your product in the box a different way is all you need to make a big impact on your shipping costs. Our team is able to recognize solutions like this because we’re always thinking about how the finished product is going to affect the end-user. We’re in this business to make packaging easier for you, and we’ve stayed true to that commitment for over 60 years. Want to learn more about our design team’s capabilities? Check out some of our case studies. Our business has been helping companies navigate their packaging and shipping challenges with innovative packaging solutions since 1956. We’re a family owned and operated organization, and our team believes in being a partner to our customers ahead of everything else. By listening and understanding your situation we are able to take packaging a step further and create a custom solution for your business. We are committed to producing sustainable packaging and the vast majority of our products are produced using 100% recycled materials. Our facilities located throughout New York and Ohio serve a wide area of the Great Lakes region in the United States and Canada. Take a fresh look at your packaging. Contact us today and start creating the perfect packaging solution. 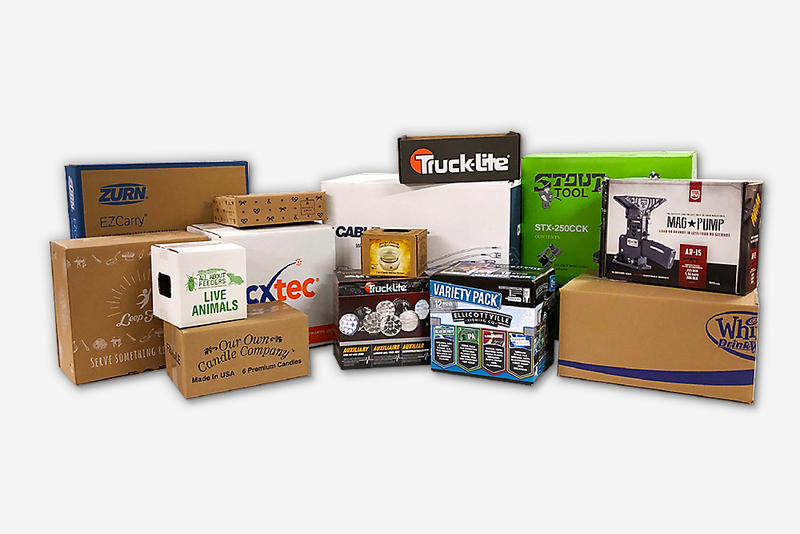 Our packaging solutions allow you to take an innovative look at how you pack, display, and ship your products.